Out now on VOD from Wild Eye Releasing is writer-director F.C. 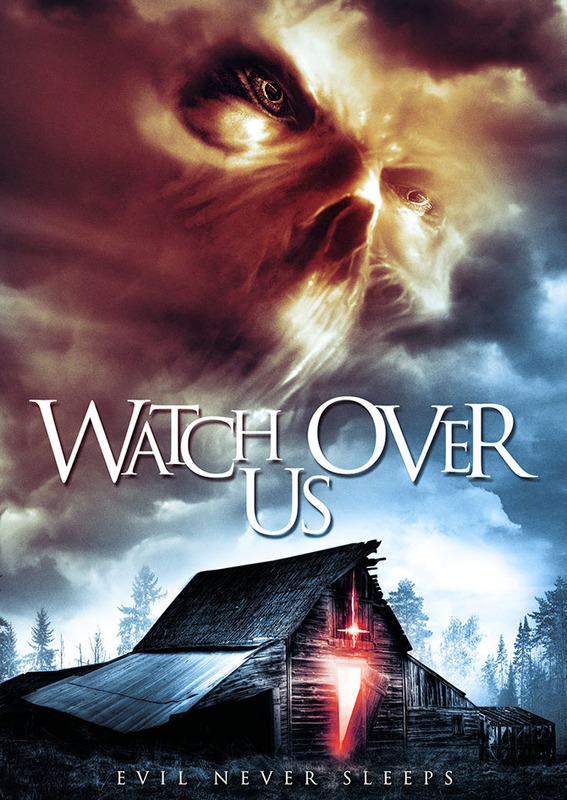 Rabbath’s WATCH OVER US which has been described as THE EXORCIST meets STRANGER THINGS. Avery Kristen Pohl (The Glades), Ella Schaefer (Criminal Minds), and Daniel Link (KRAMPUS UNLEASHED) headline the frightening story of a family having to face a paranormal force on a farm.